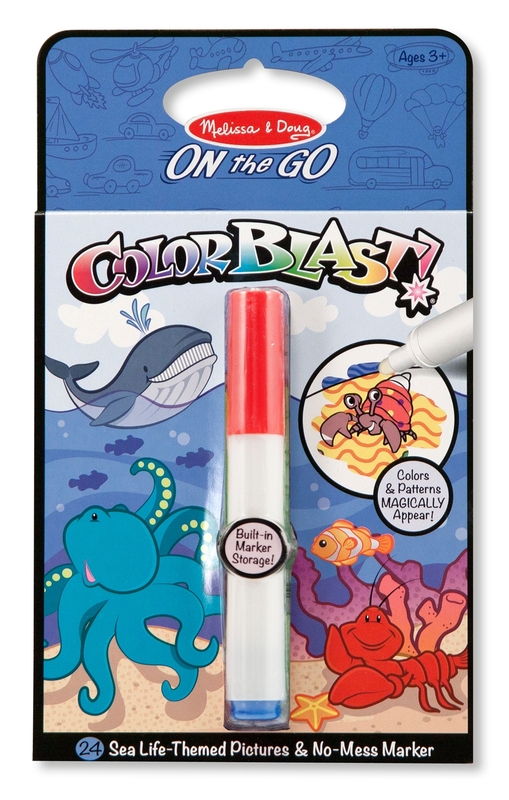 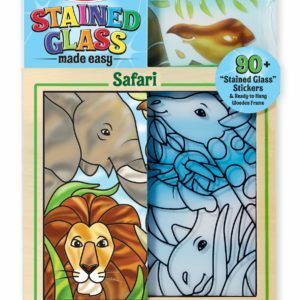 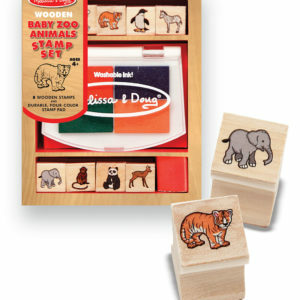 From Melissa & Doug, Use the “Magic” pen to color in the picture, and see vibrant colors, details, and patterns appear! 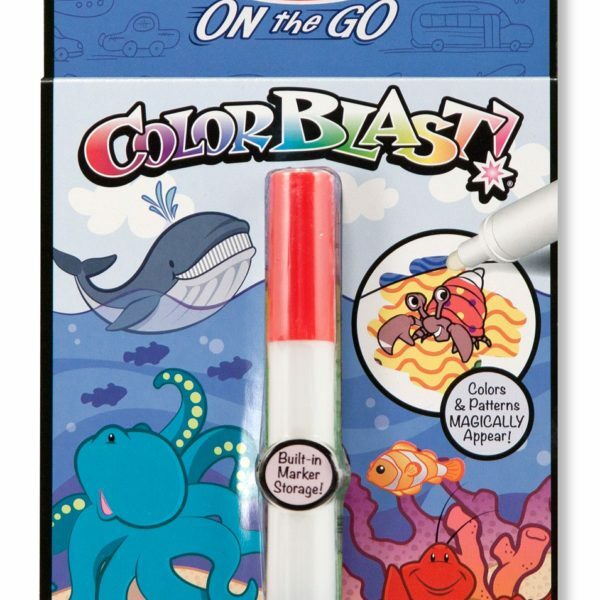 Each page of the kids’ activity book features a lively ocean-themed artwork to complete and a seek-and-find activity, too. 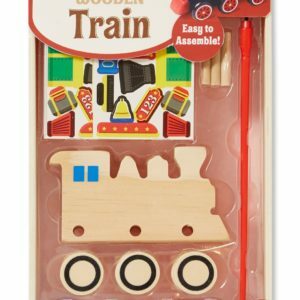 Makes a great travel toy.